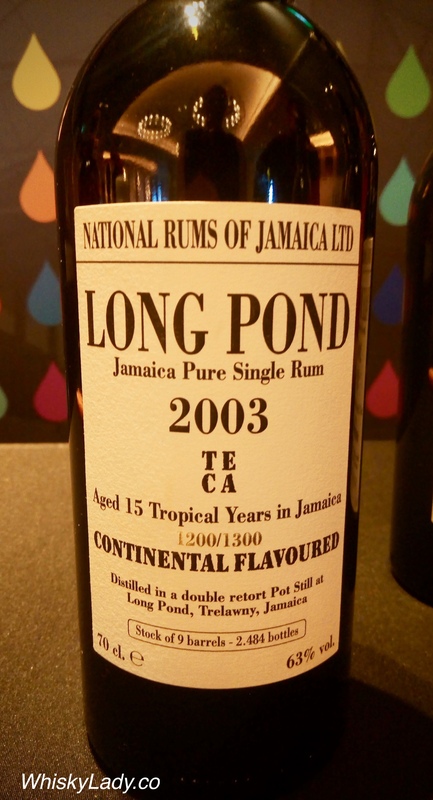 Jamaica’s Long Pond Estate is in Trelawny parish, not far from Hampden Estate. Both started around 1750 with several ownership changes – including a stint from 1977 to 1993 where the Jamaican government assumed control, before divesting. 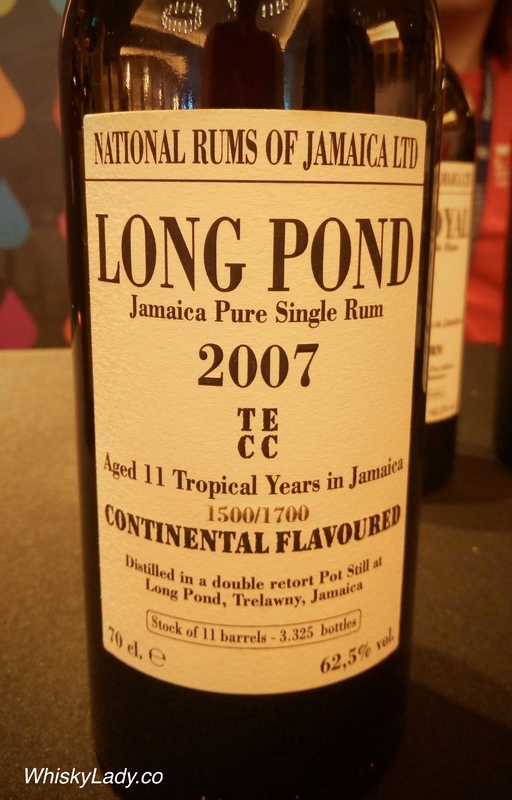 Then again in 2006, Long Point with Clarendon distillery and Innswood aging facilities were brought together to create National Rums of Jamaica (NRJ), which is owned by National Sugar Company (Jamaican government), Goddard Enterprises (West Indies Rum Distillery, Barbados) and Demerara Distillers (Guyana). Absolutely gorgeous! Thick, rich, full flavoured and fabulous. Personally, my preference was the 11 year old yet both were powerful, complex, exceptional rums. Curious to know more? One of the best bloggers on such rums I’ve come across so far is The Lone Caner. This entry was posted in Other, Rum and tagged Long Pond, Rum by Carissa Hickling. Bookmark the permalink.